A Gweru based charity organisation, Queen of Peace Rehabilitation Centre will this Friday embark on a 10 kilometres Sponsored Walk set to raise awareness on the existence of a rehabilitation centre in the Midlands as well as call for assistance on the construction of the first ever Detox Hospital in Zimbabwe. In an interview with 263Chat, Queen of Peace Marketing and Public Relations Officer Muchemei Makina said the walk is open to all Gweru and Midlands citizens. “This is a sponsored walk which is a brainchild of Queen of Peace rehab centre and will be assisted by other organisations such as NetOne and Econet to sensitize and raise awareness on the existence of a rehabilitation facility in Gweru. “Most of the people are not quite aware that we have a rehab centre, so this walk is to enlighten them that when they see someone affected by drug abuse or see a vulnerable mentally challenged person they can come and we will assist them,” Makina said. He said the charity organisation mostly provides rehabilitation services to drug addicts and abusers, educational and medical support for the mentally challenged, counselling services, HIV tests, moral support and accommodation to the neglected mentally challenged people, especially children. 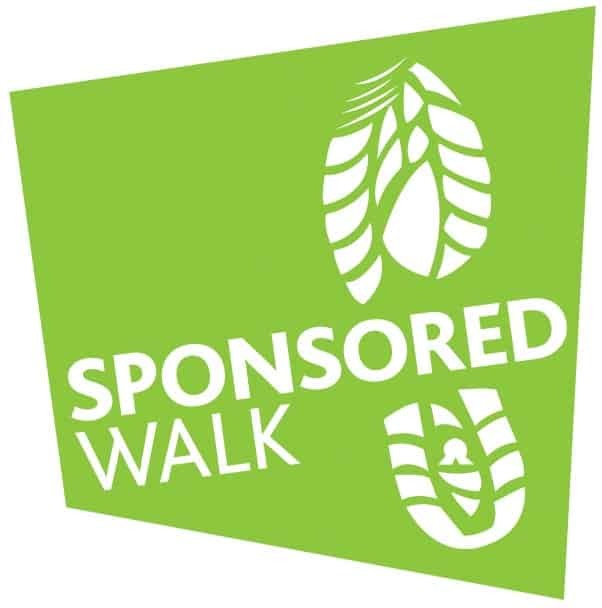 The Sponsored Walk will start around 7:00 am at the Gweru Sports Club where participants will be ferried to the 10 km peg just after Regina Mundi High School along the Gweru/Harare road where they will walk back into town. After the walk, participants and members of the community willing to join will converge at the Civic Centre at Gweru City Council where speeches will be made in-line with the Queen of Peace Sponsored Walk initiative, alerting Midlanders on the existence of the centre, the services they provide and the new Detox Centre Hospital for drug abusers just before an exhibition fair for Queen of Peace and partnering stakeholders at Gweru Sports Club grounds. numbers to support this nobble initiative for charity and participants will just pay a $2 registration fee which will be more like a donation to the centre. “This walk is open to all age groups, so it’s a day to come out and have fun at the same time supporting charity,” Makina said. Inmates at the Queen of Peace centre will also be part of the Sponsored Walk. Started in April 2012 by a visionary, Mrs Gaihai Khumalo, the centre has a capacity to accommodate about 200 inmates but currently has 66 as other buildings need resources to be rehabilitated to realise its maximum capacity. Ruvarashe Chiwawa, Queen of Peace Assistant Marketing and Public Relations Manager said other organisations interested in the Sponsored Walk programme are still welcome on board to assist in the cause and exhibit their company. She said the Detox Centre Hospital will be the first of its kind in Zimbabwe and meant to remove toxic waste in the blood system of inmates after rehabilitation is done. “We are planning on building a Detox Centre, as you know already that we have a rehabilitation centre with more than 60 inmates so it is more of a clinic that goes further than just rehabilitating inmates but to also clinically remove the drug toxicity from their systems,” she said. “We already have the stand just after Whawha Prison which is about 40 hectares and will be pushing a ‘donate a brick’ call for well-wishers and donors towards the construction of the centre,” she said. Chiwawa said Queen of Peace also has a stand in Mkoba where they want to build a school that will give priority to their inmates and those alike.